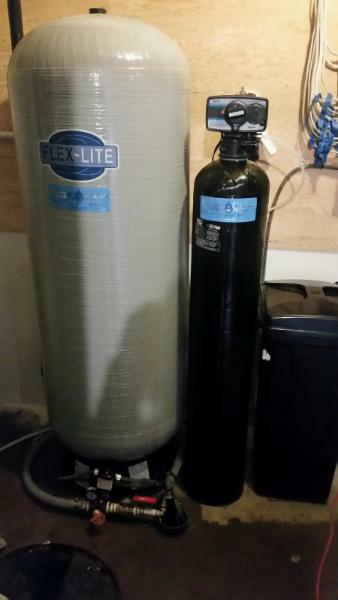 We provide fresh, filtered water to homes across Northern Alberta. Say goodbye to bottled water and hello to pure, clean, filtered water that’s available right from your faucet! 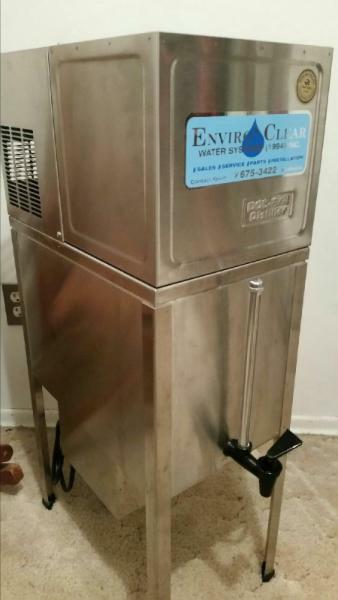 At Enviro-Clear Water Systems (1994) Inc in Athabasca, we allow fresh water to always be within reach with our selection of water softeners, reverse osmosis filters and water distillers. We have been serving customers across Northern Alberta since 1989. Our water conditioning units help save you money, extend the life of your current water appliances and provide pure water for your entire family. Not only will our home filtration systems improve the taste of your water, your appliances will run more efficiently, costing you less. You’ll wonder how you ever lived without it! We offer a range of customized solutions to fit every home and every budget. 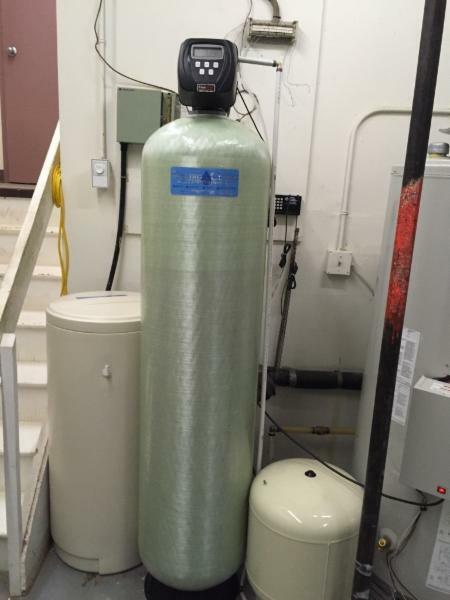 All of our filtration systems are installed by highly experienced certified water technicians. Call us today to book your free water analysis.